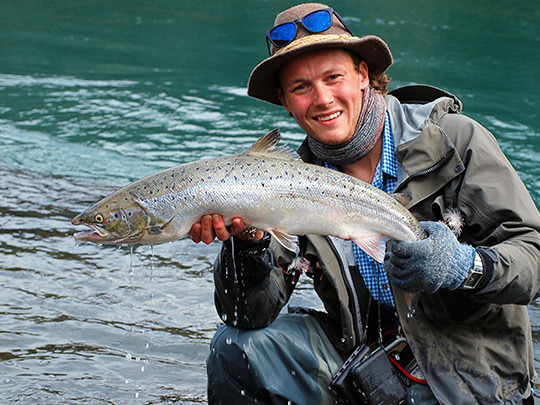 Meet Throstur Ellidason which will join in with Frontiers at this London Fly Fishing Fair and he will be on hand with Frontiers staff there to answer any questions regarding fishing in Iceland! 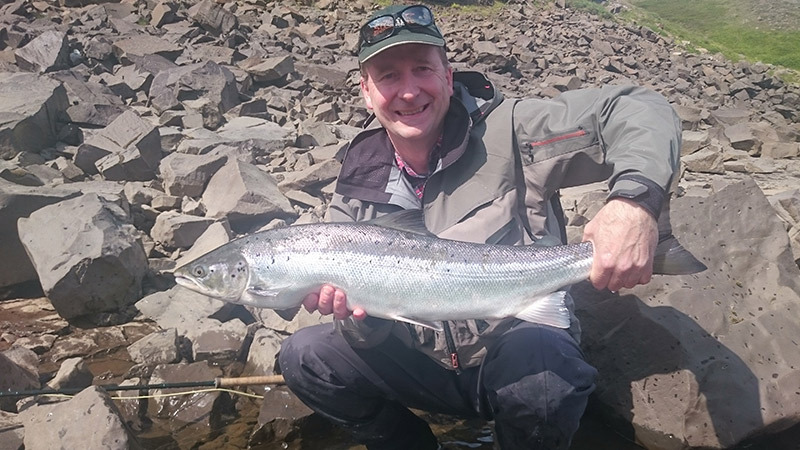 We are getting pretty excited up here, they days getting longer and with each passing day we get closer to the new season, which starts on the first day of April, when a number of trout and sea trout rivers open up for fishing. 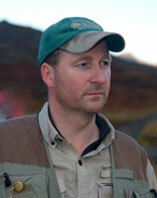 Among them is our very own Minnivallalækur with its outstanding large ice age browns. And to make it even more interesting, we have now added the neighbouring Galtalækur, a ten minute drive from "Minni" and a very similar river, although less in volume. The beauty is that we are often adding Galtalækur as an additional beat on the "Minni" without adding to the rod count. 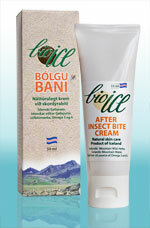 They will be four per day as usual and all of them staying in our charming lodge at Minnivallalækur. Also, despite this outstanding addition we are not hiking the prices. 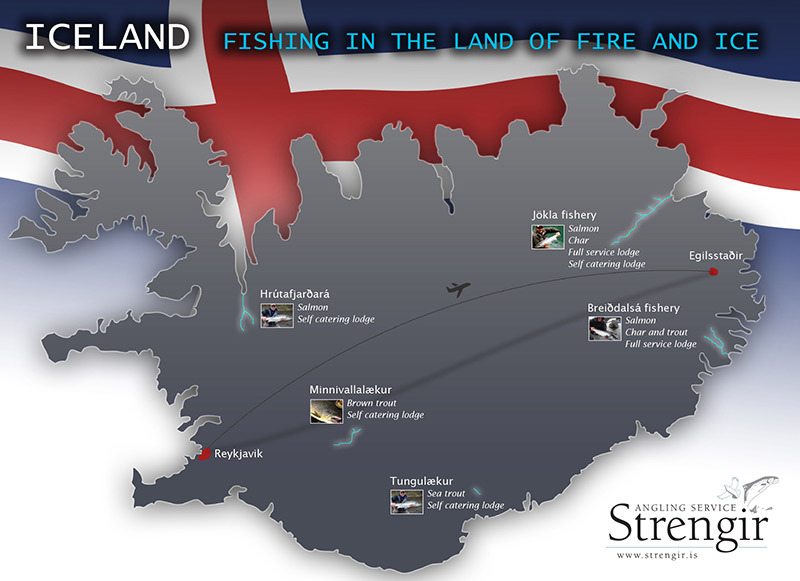 Then there is the salmon fishing and most are generally expecting very good grilse runs as the spring and early summer last year were extremely favorable for the leaving smolts. The mws runs are thought to be more of a question as the grilse runs last year were not at their strongest and there is typically a bond between the two as the grilse one year are next years mws's due to them being the same generation of juveniles. There were though deceptively many grilse running the rivers last year so there is no need for pessimism as far as the mws's are concerned. 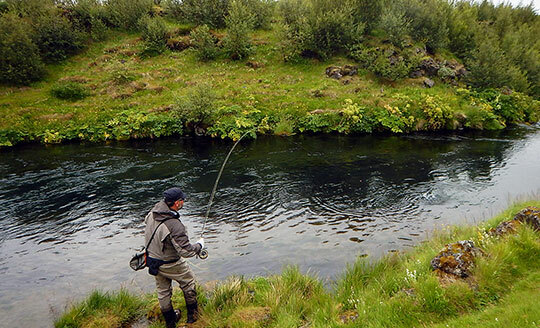 Also the winter has been one of the mildest ever and our main rivers Jökla and Breiðdalsa should therefore kick in early when season start on 1. July. Of our three main salmon fisheries, Hrútafjarðará is sold out and the best we can do there is put interested parties on a list if there should be unexpected availabilities. We do however have openings on both Breiðdalsá and Jökla , both of which performed admirably last July and early August. 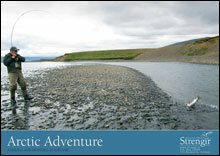 The prices asked on both rivers are among the very best "buys" on the salmon fishing market anywhere. Reasonably priced, both rivers, and full of quality. Fantastic new video from Minni trout river 2016! 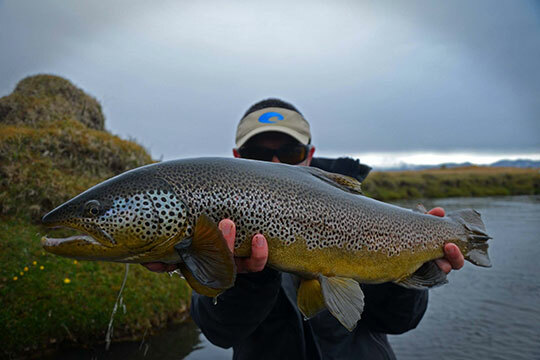 Season start great in Iceland!